Has been the Lead Instrumental Music Teacher at The Barbara Ingram School for the Arts here is Hagerstown since the school opened in 2009. Before his appointment at BISFA, he directed the school orchestras for Missoula County (Montana) Public Schools and was the conductor and Music Director of the Missoula Youth Symphony. He also still serves as Assistant Director of The Missoula City Band. In his years in Montgomery County, Bill was the Director of Instrumental Music at Quince Orchard High School where he was named “Teacher of the Year” in 2002, and again in 2004. While at Quince Orchard, the school’s Orchestra, Band, and Jazz Band earned superior ratings every year at District, State, and National adjudications and the marching band was USSBA Class A Maryland State Champion twice. At Barbara Ingram, his groups have likewise earned Superior ratings each year at District and State Festivals. Hollin earned his BS from Towson University and attended Illinois State University on an NSE Scholarship. He received his Master's degree from The University of Oklahoma where he was Graduate Assistant of Bands assisting with the Marching Band, directing the Concert Band, and leading the Sooner Showmen through the 1983 NCAA tournament. His graduate thesis "The Wilhelmian Marches; The Military Band Music of Richard Strauss." was later cited with recordings by "The Heritage of the March Society." 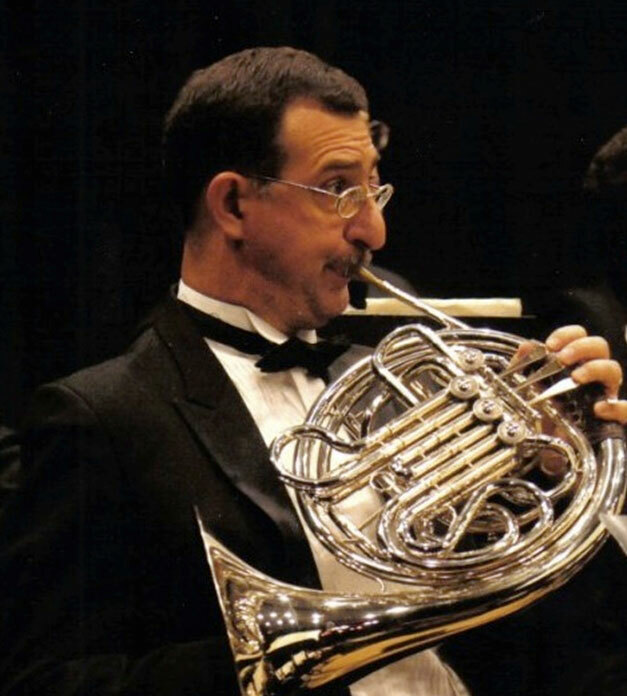 Bill’s horn teacher was William Scharnberg, past president of The International Horn Society. Bill is also the Music Director and Senior conductor of the Potomac Valley Youth Orchestra, one of the premier youth orchestra programs in the Washington, DC area. He has led PVYO 1992 – 2004 and 2010 – present.